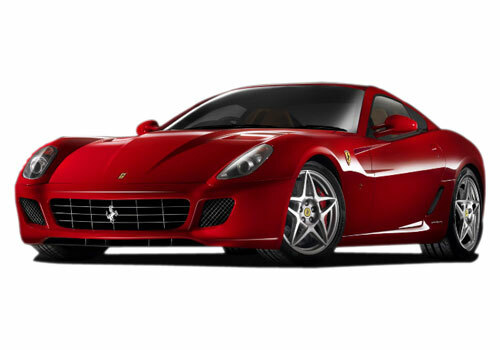 What if India still has only five car offerings - Ferrari 458 Spider, Ferrari California, Ferrari FF, F12berlinetta, and Ferrari 458 Italia from the prancing horse brand Ferrari, at least it has. Recently, a Ferrari 250 GTO car of the 1962 model was sold for $ 35 million and with this the Ferrari car thus sold has become the most expensive Ferrari car. As per the reports, in February a Ferrari 250 GTO of the 1964 model year was sold for $32 million. The current sale has also broken the record of the sale of Bugatti Type 57SC Atlantic for $ 34 million. Notably, in India, despite of lack of roads for Ferrari cars, the sales has been quite encouraging for the Fiat owned sports car brand. 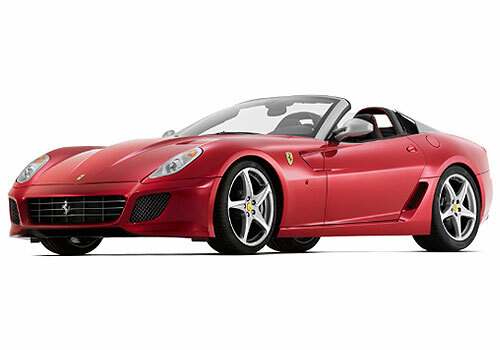 In Indian rupees $ 35 million comes out to be Rs 3.5 crore which is more than even the costliest Ferrari car in India - Ferrari 599 GTB Fiorano. Reports also suggest that the whooping $ 35 million Ferrari car sold was made for former racing driver from England, Sterling Moss. It is said that due to his untimely death in the April 1962 race crash, Moss could never actually use the Ferrari 250 GTO. The lime-green livery car with chassis number 3505GT ended DNF in the 1962 24 Hours of Le Mans. It is also said that Seattle-based businessman Craig McCaw had purchased the car from the last owner Dutch businessman. It is also reportedly known that the car was first sold for $ 3.5 million in 1996 and in this time it has added charm and value to itself as it got older. The 250 GTO made public appearance at the Pebble Beach Concours d'Elegance held in California last year during the celebration of the 50th anniversary of the 250 GTO series Ferrari cars.